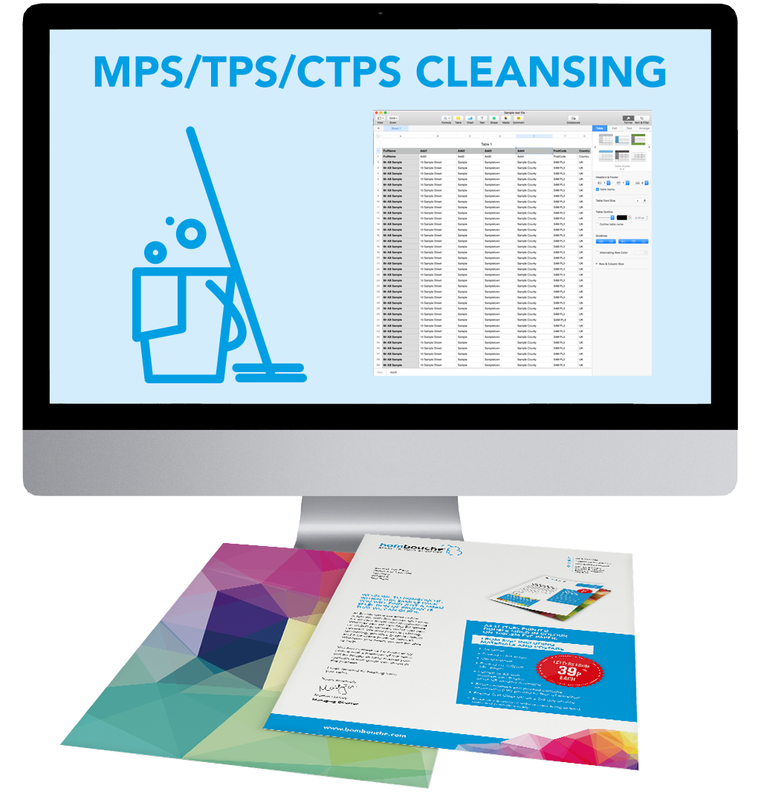 Check against the MPS or TPS/CTPS Register? MPS stands for Mail Preference Service (MPS), which is a database held by https://www.mpsonline.org.uk to enable the registration of people at an address to opt out of personalised addressed mail. MPS is unable to stop mail addressed to “The Occupier” etc. There is also a register for Baby Mail Preference Service (BMPS). The use of MPS for personal use, will stop mail that is addressed to you personally, there are also a version for Telephone Preference Service (TPS) and Corporate Telephone Preference Service (CTPS) you do need to register at the appropriate website – see our Data Report Information page for the contact details. Why do we use MPS and what is the benefit? If you are registered then the mailing house (or data controller – business asking items to be mailed) will specify that their data would need checking against the service, now saying this if you have registered to receive mail form some.